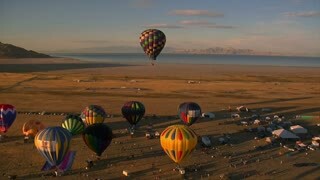 Search Results for "balloon festival"
Hot air balloon festival, aircraft, gas, tourism. Balloon festival and crews operation and prepared balloon. Balloon on blue sky. Balloon in the sky. SANTA PAULA, CA - JUL 26: Festival goers watch as balloons are inflated at the Citrus Classic Hot Air Balloon Festival on July 26, 2013 in Santa Paula, CA. CHIANG MAI - CIRCA 2018: Fly crew preparations of hot air balloon before flight at balloons festival. Zoom in inside of balloon - steadicam shot. SANTA PAULA, CA - JUL 26: Festival goers marvel at a balloon at the Citrus Classic Hot Air Balloon Festival on July 26, 2013 in Santa Paula, CA. CHIANG MAI - CIRCA 2018: Fly crew preparations of hot air balloon before flight at balloons festival. Zoom out from inside of balloon - steadicam shot. 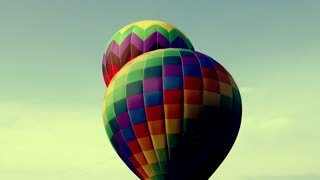 Large air balloons. Festival of air balloons. SANTA PAULA, CA - JUL 26: A balloon crew inflates the envelope of their hot air balloon at the Citrus Classic Hot Air Balloon Festival on July 26, 2013 in Santa Paula, CA.